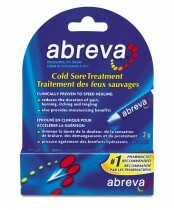 Abreva is clinically proven to shorten healing time and the duration of cold sore symptoms. That's why it's the #1 pharmacist-recommended cold sore medication. If you suffer from cold sores, you know all too well how quickly they can change your outlook on life. You may feel that dreaded first tingle and, almost overnight, you may no longer look or feel your best. It becomes harder to face the world with confidence. 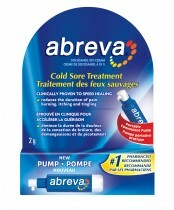 But with Abreva, you can take control of your cold sore the moment you feel that first tingle.